Justifiably ranked as one of the premier ski resorts in the world, Val d’Isère attracts second homebuyers from across the globe. A long-standing winter playground with a loyal following, Val d’Isère real estate attracts plenty of Old World money. The internationally renowned French resort enjoys a robust appeal to property investors amongst buyers from the UK, Netherlands, Scandinavia and Russia, as well as French domestic buyers. 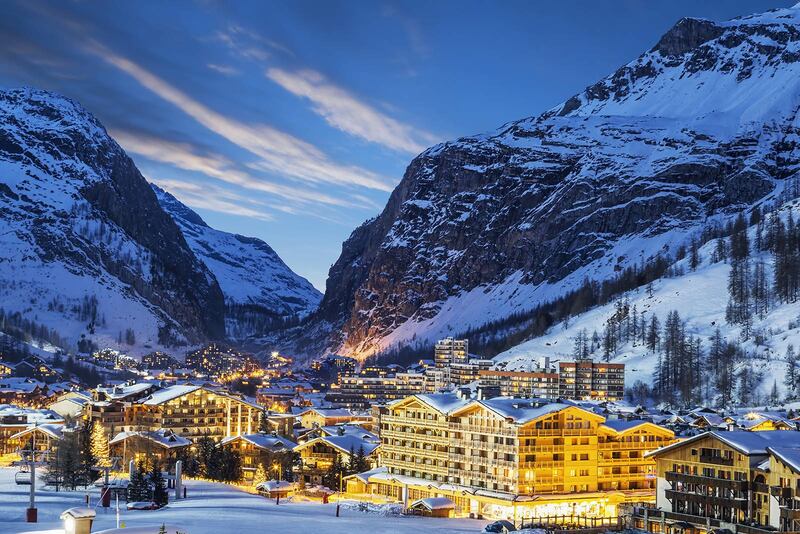 Val d’Isère retains its popularity due to the high quality of its skiing, as well as myriad off-piste attractions. Interest in Val d’Isère property may also be attributed to a good supply of cash-rich buyers, historically low interest rates, a diverse international buyer base and a flight to traditional, mature markets. To own a luxury chalet in Val d’Isère is a key component of global property portfolios for many of the world’s wealthy. Val d’Isère and its neighbour, Tignes, form the Espace Killy ski area, a region of 300 kilometres of pistes and 154 runs. The resort delivers quality snow, right through a long season, for a variety of ski levels, from beginner to veteran. The long season commences near the end of November, and continues to the opening week of May. Afterwards, there is glacier skiing during the summer through the Grande Motte and Pissaillas. Leaving Geneva airport, one may arrive at Val d’Isère in 2¼ hours, whilst the transfer from Chambéry is only about 90 minutes. The resort is found at the end of the Tarentaise Valley, the village sitting 1,850 metres up the mountain, with the top slopes nearly 3,400 metres in elevation, just below the summit of Pointe du Monet. With many slopes facing north, the snow remains in shadow, allowing skiing much later than south-facing slopes do. Unlike so many resorts that claim a massive ski area, the pistes of Val d’Isère and Tignes are naturally linked without the need for long connecting trails or lifts. As well, with considerable investment in the past years, Espace Killy boasts a superior lift system – one of the best in the world, in fact – with nearly 100 lifts in operation, most of which are high speed. Visitors to the area are assured of snow and with that reliability comes a number of ski and snowboarding events. Foremost is the Critérium de la Première Neige, a mid-December competition presented by the Fédération Internationale de Ski (FIS). This has been held annually since 1955 and attracts a loyal following. The village dates all the way back to 1664, giving the resort far more character than most other high altitude resorts in the French Alps. The pretty old village reflects the Savoyard traditions and architecture, and has preserved all of its charm. The attractive pedestrianised centre, boasting a delightful village ambience, offers everything one would want from a 21st-century Savoyard ski resort. Val d’Isère is one of the most sought after ski resorts in the world due to its vast terrain, endless off-piste opportunities and exciting après-ski life. Owning a mountain retreat in Val d’Isère should clearly be high on many investors’ agendas when looking for properties in the French Alps. 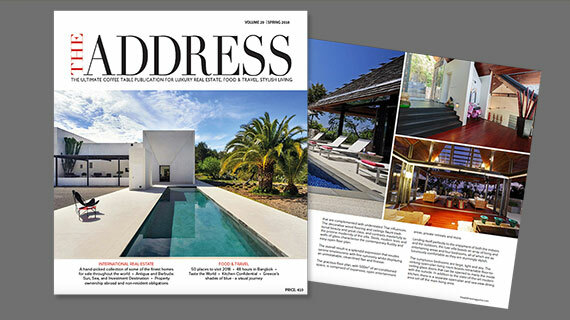 Explore Val d’Isère real estate and ski properties for sale in the French Alps in THE ADDRESS.